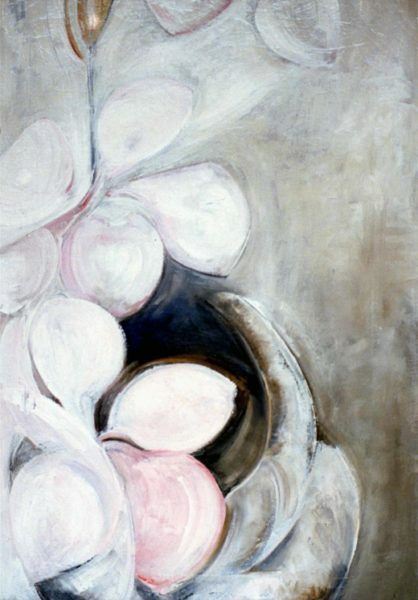 Zelda Sayre Fitzgerald, Japanese Magnolias, circa 1945, oil on canvas, 36 x 24 inches. Gift of Ted Mitchell in memory of Edna Mitchell, 1997.04.21. To this day, Zelda Fitzgerald’s name remains synonymous with the Roaring ‘20s. Despite being an extraordinary writer, visual artist, and humanitarian in her own right, she is most often remembered as the wife of the American writer F. Scott Fitzgerald. Join Drew Sencabaugh, Education Intern, to examine and discuss aspects of her life that may have historically been neglected or overlooked and the reasons why. Planned in conjunction with Celebrate Zelda! 2018.